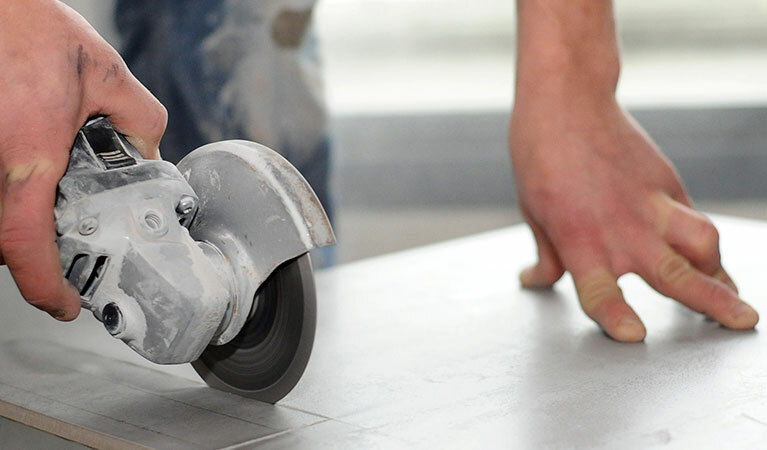 Global Diamond Tools > Blog > Uncategorised > Cutting Concrete with a Global Diamond Cutting Blade. 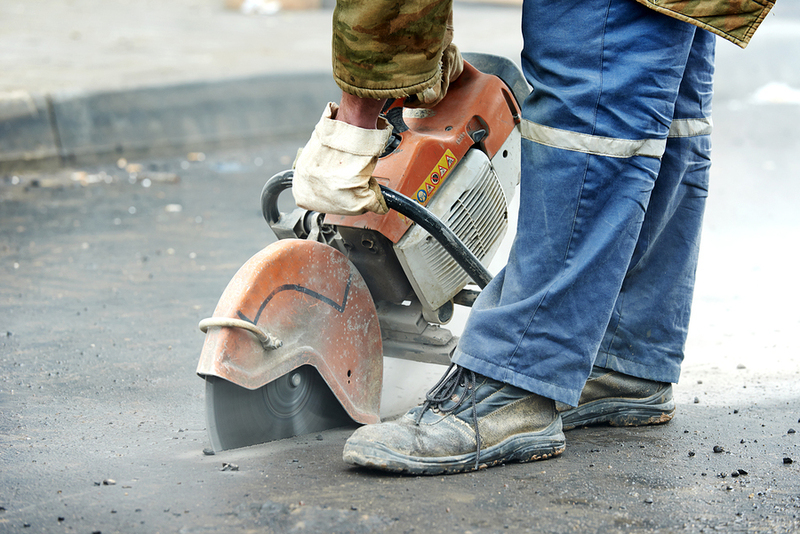 Cutting Concrete with a Global Diamond Cutting Blade. The right diamond cutting blade for the right job makes all the difference. You get a longer life to your blade and quicker, cleaner cuts. 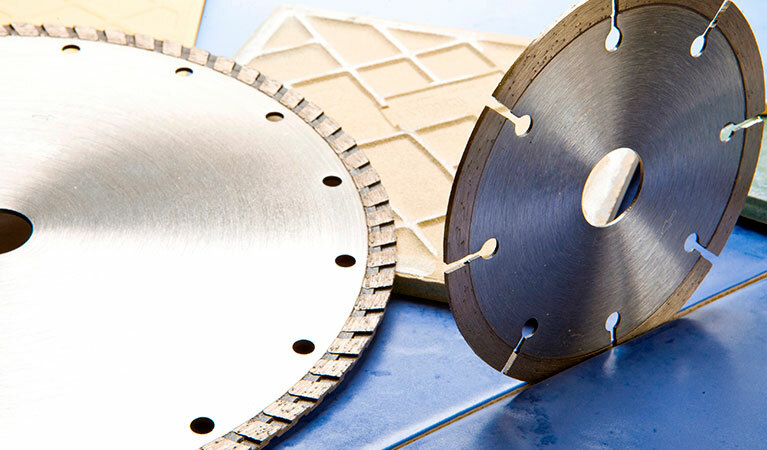 Global Diamond sells a comprehensive range of diamond cutting blades for a nearly all applications. Concrete products are normally easy to cut and a Global Diamond Multi-Purpose diamond blade will usually do the job. 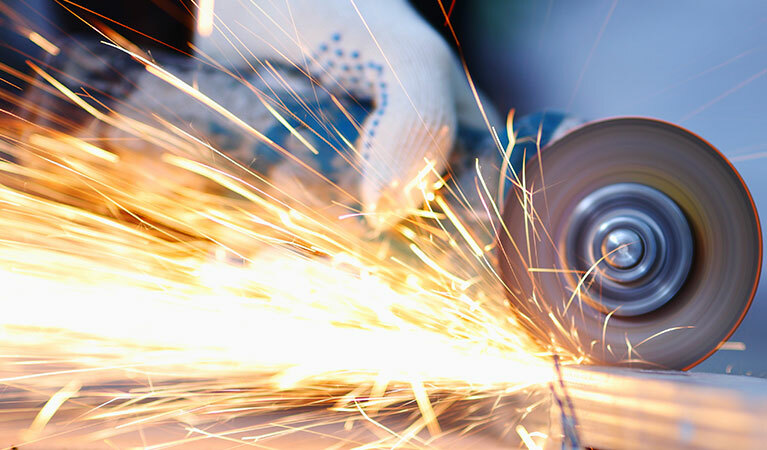 If there is a reinforcing bar then a separate metal cutting disc may be needed, but usually if the bar is embedded in the concrete, a laser welded diamond blade, such as our Hard Material blade will cut through it without too much difficulty. 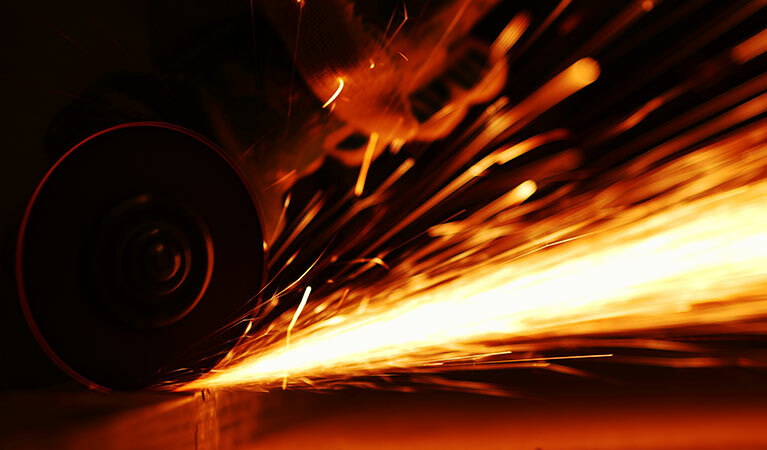 Laser welding ensures that Global Diamond blades are much more strongly bonded than is usually the case with a brazed construction blade and these blades will normally withstand the additional stresses caused by cutting through embedded reinforcing bars. To avoid damage to the blade it makes sense to relieve and back off the pressure when cutting and and let the abrasive action of the blade take effect whilst cutting through the bar. 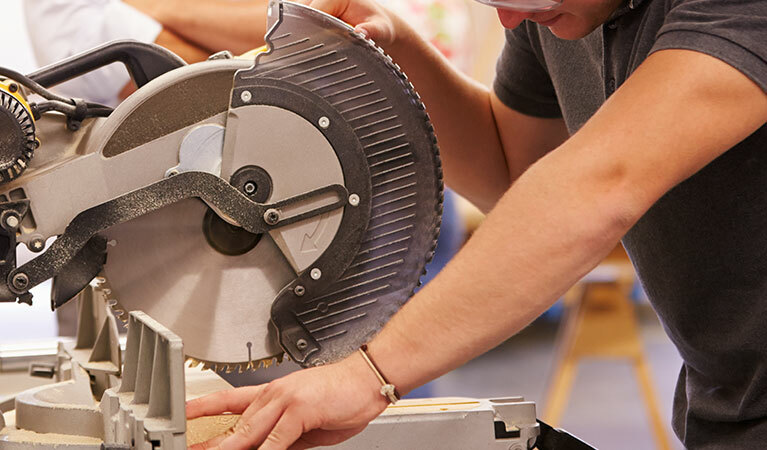 The Diamond Life® range of diamond cutting blades from Global Diamond Tools offers exceptional performance and quality, and the breadth of the range means we can supply a suitable blade for almost any application, offering the best cost-per-cut. If you need more information please contact our in-house Helpdesk on 01562 888 488.  ← Brick Cutting with a Global Diamond Cutting Blade.